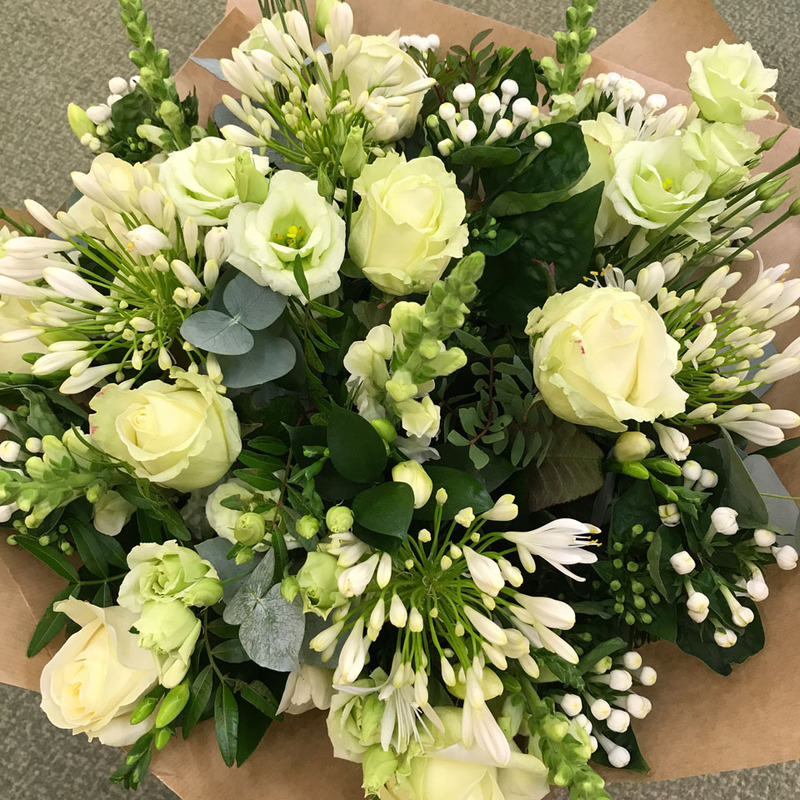 If you would like to customise this bouquet or add more flowers to it then please do give us a call and we will help you create that perfect gift. 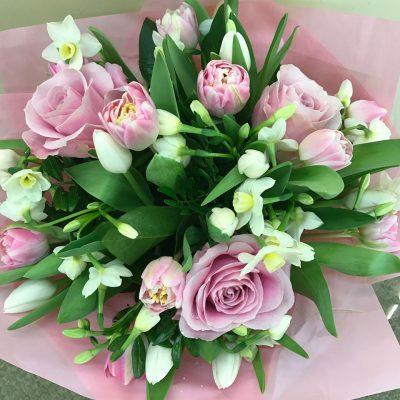 Crescent Flowers are happy to offer a same day delivery service in the Bath area if orders are placed before 2pm depending on stock availability. Any orders taken after 2pm will be delivered next day unless another date is specified. 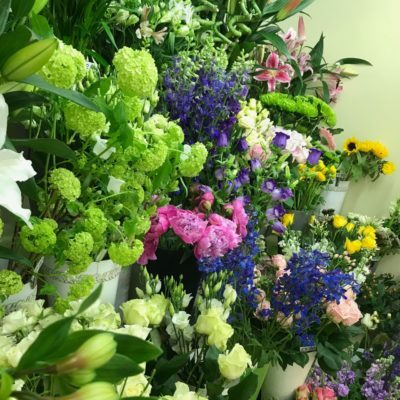 Every arrangement is made using the freshest flowers available. 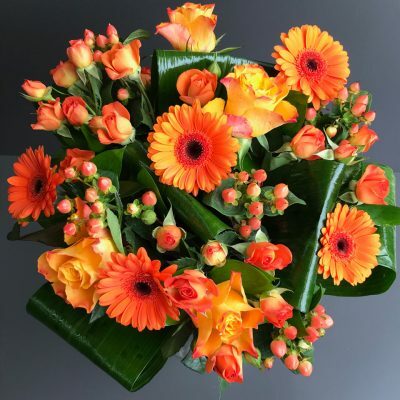 The colours shown will always be used, even if substituting other kinds of flowers of equal or greater value is required.